RESTON, VA – American Society of Appraisers’ member Ken Dufour, ASA, premiered on the History Channel’s popular television show American Pickers as an expert aviation appraiser. Featured on the show was a 1920s Health-Henderson engine used in early aircraft kits. 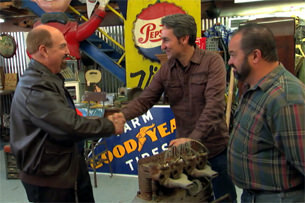 The American Pickers, who purchased the engine for $600, asked Dufour for the market value. Ken Dufour, Accredited Senior Appraiser with the American Society of Appraisers, is one of the few appraisers in the United States qualified to provide this type of appraisal. In a recent interview Dufour explained the behind-the-scenes preparation. 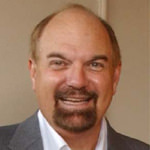 His meticulous research was based upon a comprehensive team approach that is common for ASA appraisers. In preparation for his 2-to -3 minute appearance on the popular TV show, he spent about half a day contacting colleagues and studying up on the history and recent sale data for the rare Heath-Henderson B-4 engine. The engine, said Dufour, was corroded, and missing parts. It needed restoration. While a Heath-Henderson engine in far better condition sold recently for $7,000 at auction, Dufour appraised the Pickers’ engine at about $2,500. 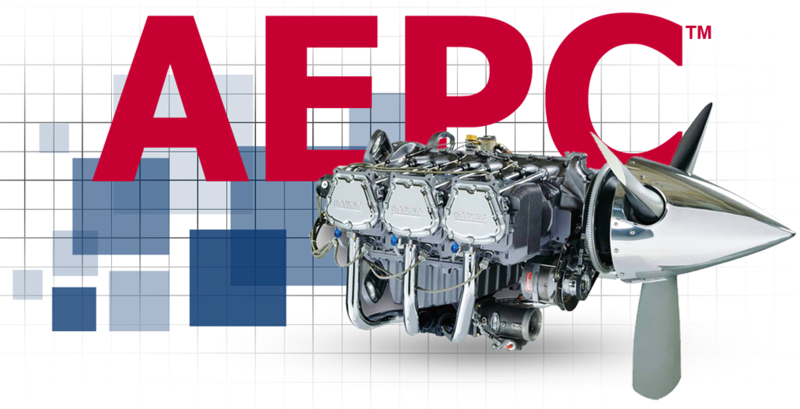 Far from just a guess, Dufour’s appraisal was based upon recent sale data of an exact same engine, research on its history, and the condition of the engine. T he American Society of Appraisers is an international organization of appraisal professionals and others dedicated to the education, development and growth of the appraisal profession. More than 2,000 of its 5,000 members are business valuation appraisers. ASA is the oldest and only major organization representing ALL disciplines of appraisal specialists, originating in 1936 and incorporating in 1952. ASA’s headquarters is in the metropolitan Washington, DC area.